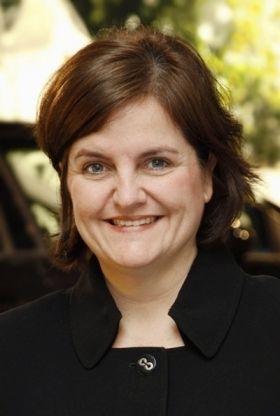 Susanna Webber worked for GM Europe's purchasing team from 2003-2006. MUNICH -- Susanna Webber, who started her second stint with General Motors Europe in September, has been promoted to Opel's management board, the company announced Tuesday. Webber, 41, moved to Germany to become GM Europe's vice president of purchasing and supply chain, taking over for Tom McMillen on Sept. 1. McMillen returned to GM's Detroit headquarters as executive director of supplier quality. She is based at Opel's headquarters in Ruesselsheim, near Frankfurt. Webber has held a number of jobs in purchasing and cost management since joining GM in 1997 as a buyer based in Troy, Michigan. In 2003, Webber, who speaks fluent German, transferred to GM Europe to work as a global commodity manager for fuel systems. Within a year, she was promoted to director of purchasing for electrical components. She returned to the United States in 2006 and was most recently GM's executive director of global logistics and containers.